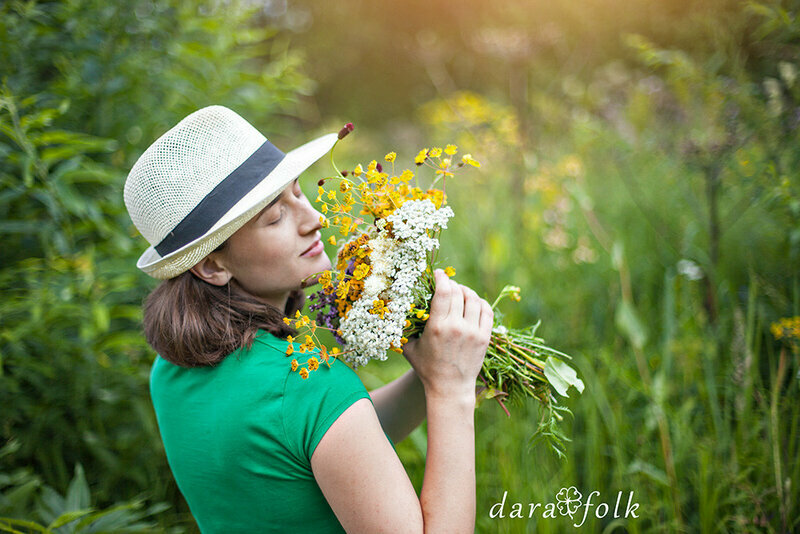 Home / DaraFolk News / DaraFolkStyle – with warm regards! DaraFolkStyle - with warm regards! 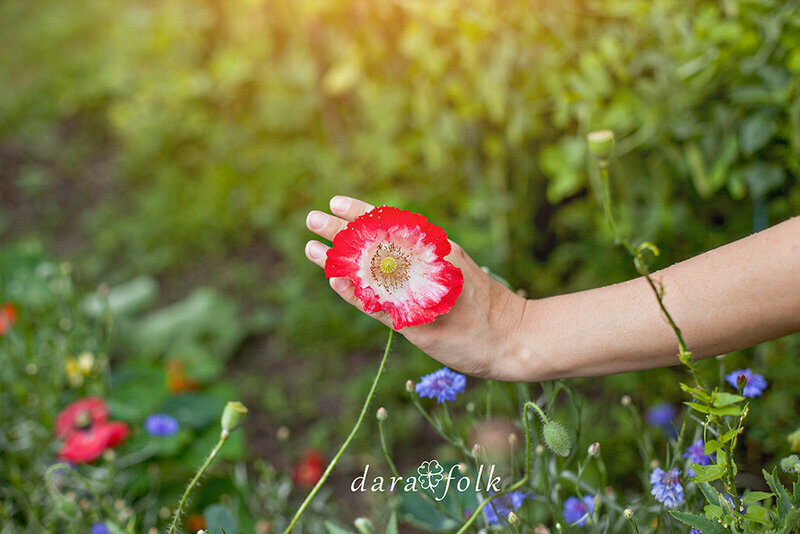 DaraFolk is what we see and how we feel. We give a new life to beloved antique things. It is like to have grandma’s casket or a chest of wonders. It should be something belonged to our loved ones, a thing to remind about us, to always be nearby. Have you ever wondered what to do with all these darling but useless trifles? Each of us has a few objects that are out of fashion or have lost its relevance. Personally, I have plenty of them. But I do not want to be wasteful. In this case, creativity can be a way out. Inspiration helps to get over the fear of separation. And avail. It always evokes pleasant feelings. Boho-chic style does not limit itself, there is no framework for self-expression. Boho has no canons and rules. Just do as you feel. It is so wonderful to use natural materials and wear self-made clothes. It is care. Feeling as if you are at home anytime. 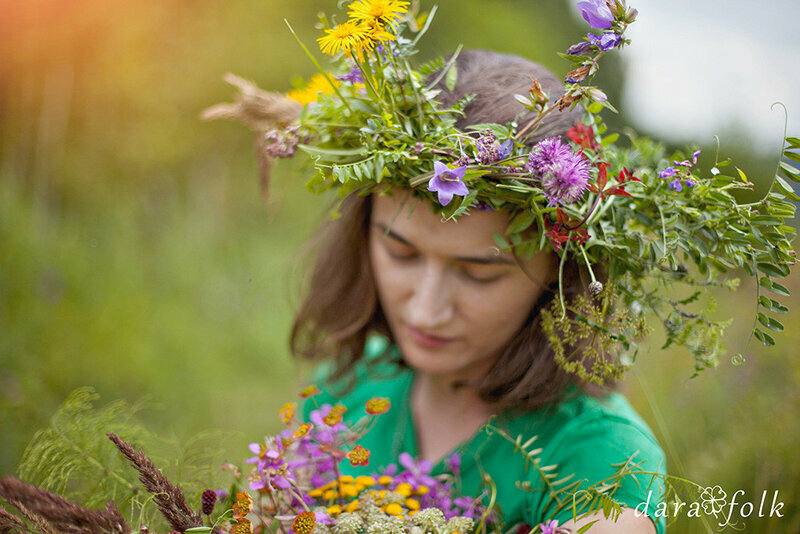 A home made with your own hands is a reflection of nature. We often wish to feel united with nature, relax from buzz, rustle and daily routine. Or make the life easier and more comfortable. Or, maybe, make a change of scenery and find something new. And than, after returning, you will create a thing you may share with everyone. A souvenir that won’t gather dust on the shelf. It might be a photo session, a piece of clothes, jewelry, a flower that does not wither. It may be anything. Is it an intrigue? Probably yes! So now we start!